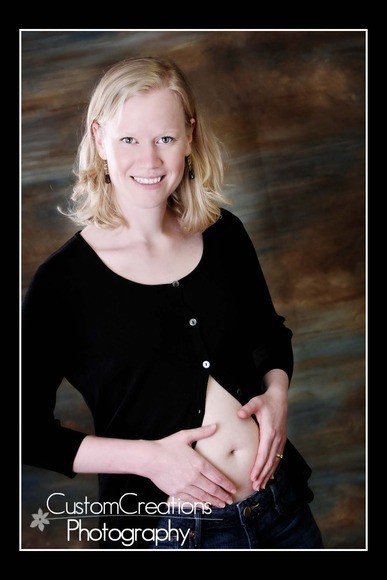 Jaclyn is the first of my Progressive Pregnancy models! She is currently 12 weeks along, and isn’t she cute?! We are going to do a session at 12, 22, and 32 weeks to show the progression of the pregnancy! I am SO excited, this is going to be such a FUN project! I am still looking for models, so if you know anyone that’s early in their pregnancy, please send them my way! Free session and other freebies!! Posted in Uncategorized | Comments Off on Jaclyn’s Pregnancy!